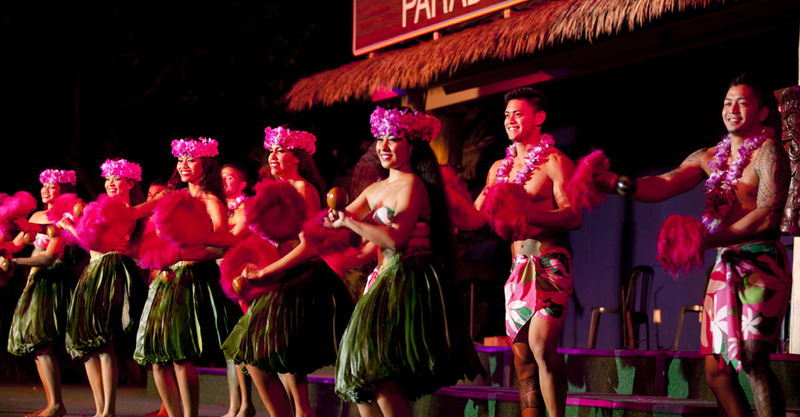 Paradise Cove Luau is one of Hawaii’s most popular attractions. 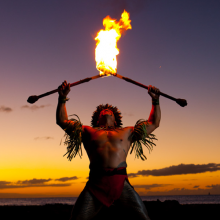 Visitors are given a chance to step back into time, learn about Polynesian Culture and attend an entertaining and fun luau. 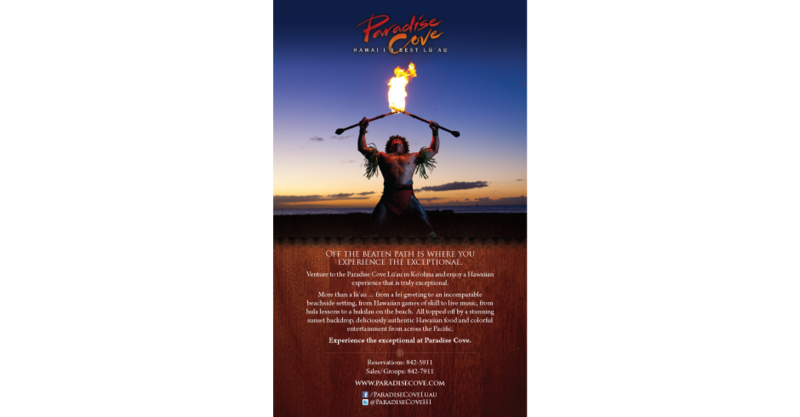 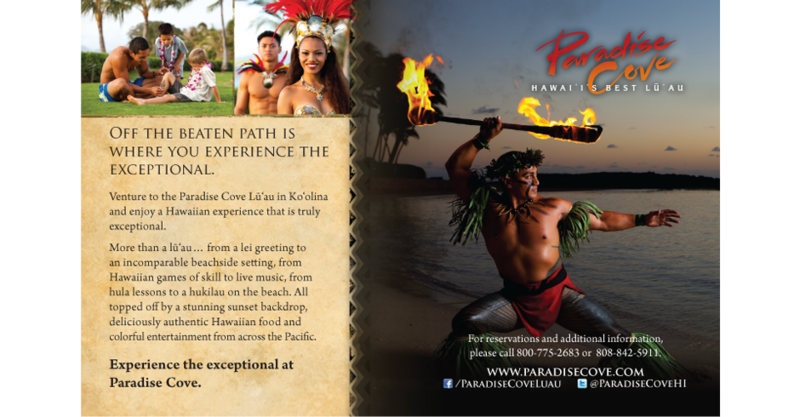 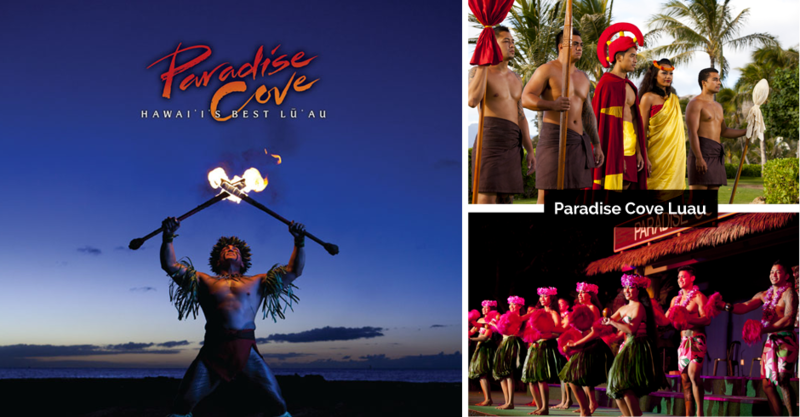 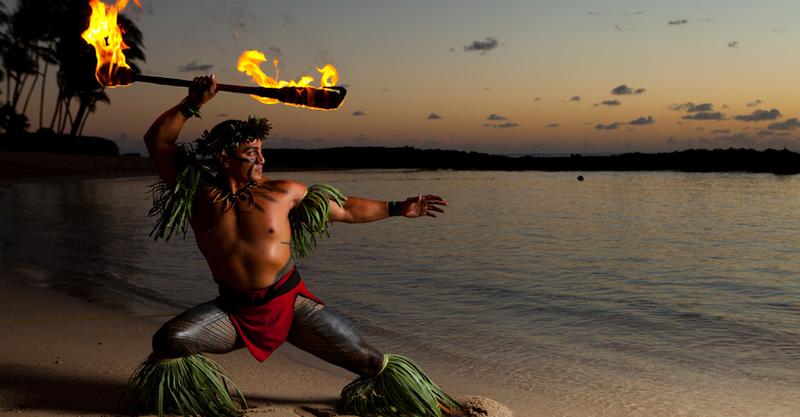 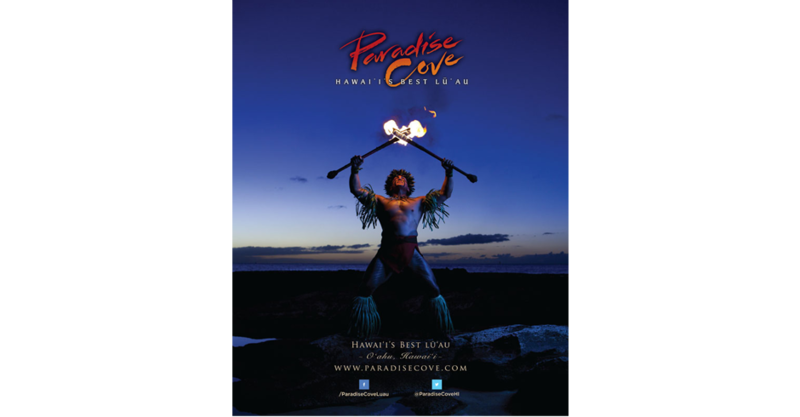 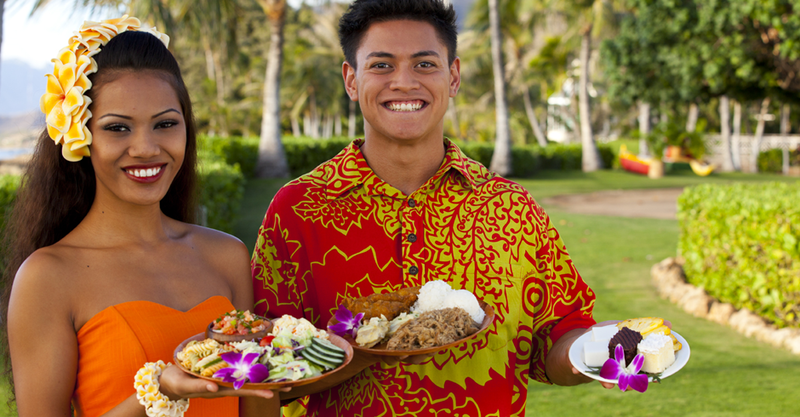 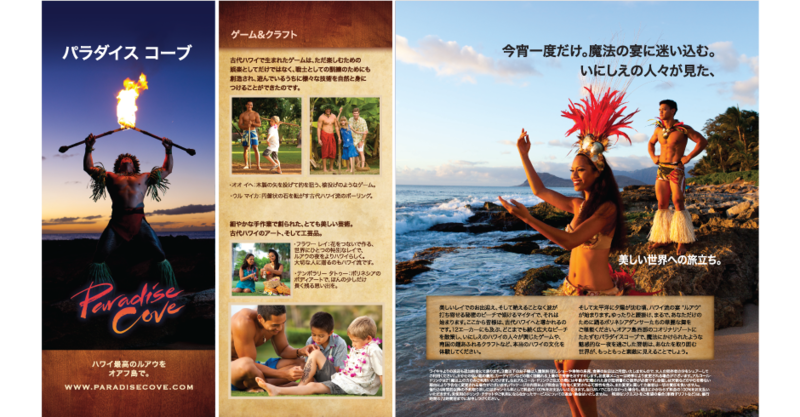 Team Vision created many integrated marketing campaigns for Paradise Cove Luau over the years that encompassed the beauty and excitement of Paradise Cove while maintaining the authenticity of the Polynesian Culture. 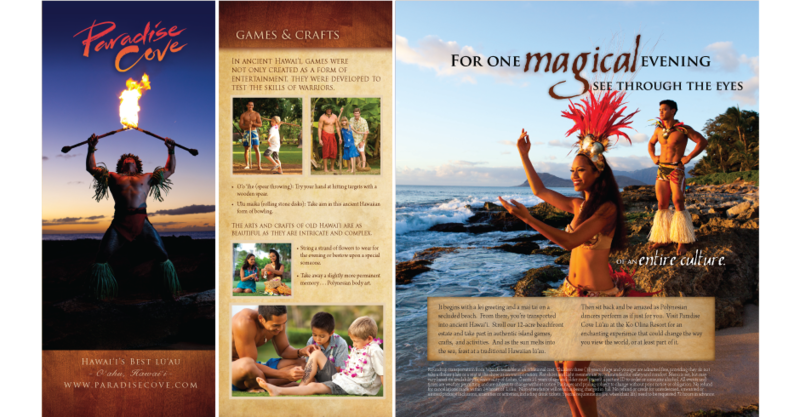 Our marketing programs consist of photo shoots to establish the brand imagery, print ads, brochures and collateral, web site design and digital marketing.